Claire began dancing and performing from the age of 4 where she attended the Minnie Skerrett’s School of Dance until she was 12, focusing on tap, ballet and modern dance. It was Claire’s love of singing and acting however that led her to broaden and extend her training into Performing Arts at The London School of Musical Theatre where she graduated with distinction. 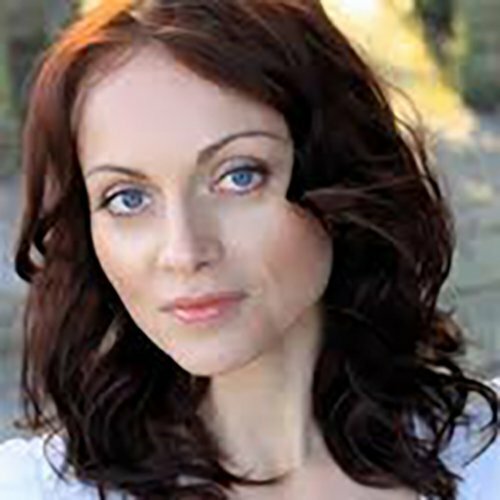 Claire has since performed in a variety of musicals, straight plays and cabarets from West End to London’s fringe. Claire is a qualified Barre Concept teacher (International Accreditation) but tends to teach her own fusion of ballet, barre and cardio. Her passion for expression and movement also led her to Yoga and in 2010 she completed her 200 hour Yoga Alliance teacher training qualification. Claire’s love of performing, music and dance is very evident in her style of teaching and her classes are filled with energy, expression and the fluidity and grace of the body.